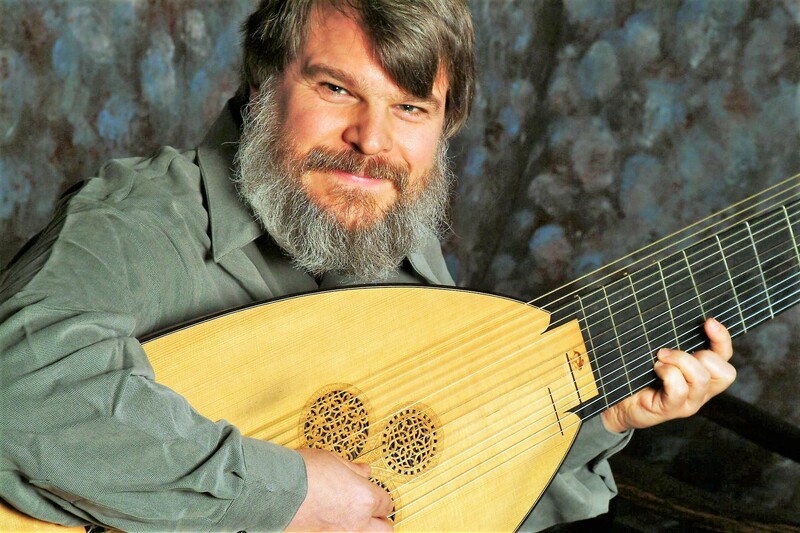 Thursday, March 21, 2019, 7 p.m.
What better place to hear Paul O’Dette, lutenist supreme, than in the intimate ballroom of the Kosciuszko Foundation! His Dowland program mingles favorite works such as The King of Denmark’s Galliard and Lachrimae with unfamiliar pieces: A Coye Toye, My Lady Hunnsdon’s Puffe, and Mistris Winters Jump. A star performer for many years, Paul O’Dette continues to delight and inspire listeners worldwide. “Should I come to meet Saint Peter at the pearly gates, I hope he will say, ‘Welcome, good and faithful servant! By the way, be sure to hear Paul O’Dette—he’s leading the angel band.” (Early Music America, Spring 2011). Paul O’Dette has been described as “the clearest case of genius ever to touch his instrument” (Toronto Globe and Mail). One of the most influential figures in his field, O’Dette has helped define the technical and stylistic standards to which 21st-century performers of early music aspire. In doing so, he helped infuse the performance practice movement with a perfect combination of historical awareness, idiomatic accuracy, and ambitious self-expression. His performances at the major international festivals in Boston, Vienna, London, Paris, Amsterdam, Berlin, Munich, Prague, Milan, Florence, Geneva, Madrid, Barcelona, Tokyo, Moscow, St. Petersburg, Buenos Aires, Montevideo, Melbourne, Adelaide, Los Angeles, Vancouver, Berkeley, Bath, Montpellier, Utrecht, Bruges, Antwerp, Bremen, Dresden, Innsbruck, Tenerife, Copenhagen, Oslo, Cordoba, etc., have often been singled out as the highlight of those events. Mr. O’Dette is also active conducting Baroque operas. His recording of Charpentier’s La Descente d’Orphée aux Enfers with the Boston Early Music Festival Chamber Ensemble won a Grammy for “Best Opera Recording of 2014,” as well as an Echo Klassik Award in the same category. In 1997 he directed performances of Luigi Rossi’s L’Orfeo at Tanglewood, the Boston Early Music Festival (BEMF) and the Drottningholm Court Theatre in Sweden with Stephen Stubbs. 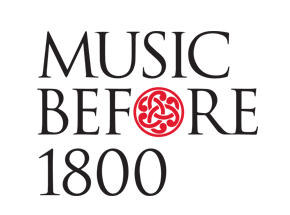 Since 1999 they have co-directed performances of Cavalli’s Ercole Amante at the Boston Early Music Festival, Tanglewood, and the Utrecht Early Music Festival; Provenzale’s La Stellidaura Vendicata at the Vadstena Academy in Sweden; Monteverdi’s Orfeo and L’Incoronazione di Poppea for Festival Vancouver; Lully’s Thésée, Conradi’s Ariadne (Hamburg, 1691), Mattheson’s Boris Goudenow, Lully’s Psyché, Monteverdi’s Poppea, Handel’s Acis and Galatea, Steffani’s Niobe, Handel’s Almira, Campra’s Le Carnaval de Venise, Pergolesi’s La Serva Padrona, and Livietta e Tracollo for the Boston Early Music Festival. Five of their opera recordings have been nominated for Grammy awards: Ariadne as “Best Opera Recording of 2005,” Thésée in 2007, Psyché in 2008, La Descente d’Orphée aux Enfers in 2014, and Niobe in 2015. Niobe, and both Lully recordings were nominated for Gramophone awards. Their most recent recording, Steffani’s Niobe, was awarded a Diapason D’or de l’année, an Echo Klassik Award, and the prestigious Jahrespreis der Deutschenschallplattenkritik. Paul O’Dette has guest-directed numerous Baroque orchestras and opera productions on both sides of the Atlantic. In addition to his activities as a performer, Paul O’Dette is an avid researcher, having worked extensively on the performance and sources of 17th-century Italian and English solo song, continuo practices, and lute music. He has published numerous articles on issues of historical performance practice and co-authored the Dowland entry in the New Grove Dictionary of Music and Musicians. Paul O’Dette is Professor of Lute and Director of Early Music at the Eastman School of Music and Co-Artistic Director of the Boston Early Music Festival.